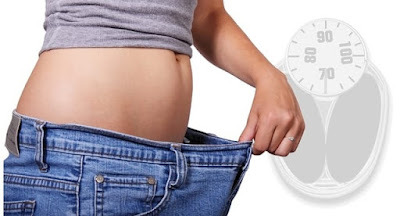 Many of us wants to reduce their belly fat, but they don't know how to do it properly, But after reading this article you will definitely know that how to reduce fat level. If you want to decrease your belly fat then do this simple steps, juts focus on your diet plan because diet is the fundamental part of bodybuilding. Most of people think that if they eat less food so it can decrease your fat level, but the fact is this is not true, if you really wants to lose fat then do not try to eat less food, all you have to do is just don't eat oily and fat foods which means you also have to avoid carbohydrate. Carbohydrate is mainly increase your fat level if you avoid it then you can achieve your goal, but if you this you eat less food to decrease fat then, you are on wrong track because it will makes you weaker. So my recommendation is do not decrease your food, just try to avoid oily, fat and high carbs food.